Westview had lots of kids biking to school for Bike to School Day and the bike rack was overflowing. 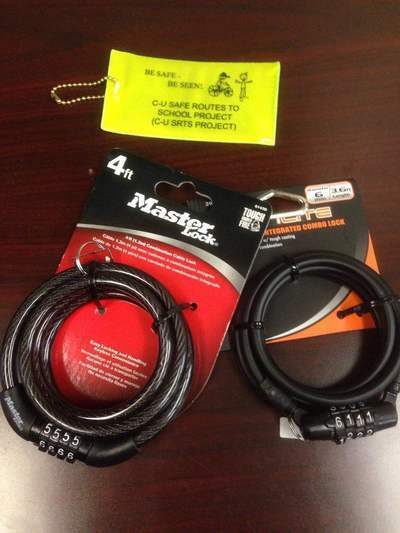 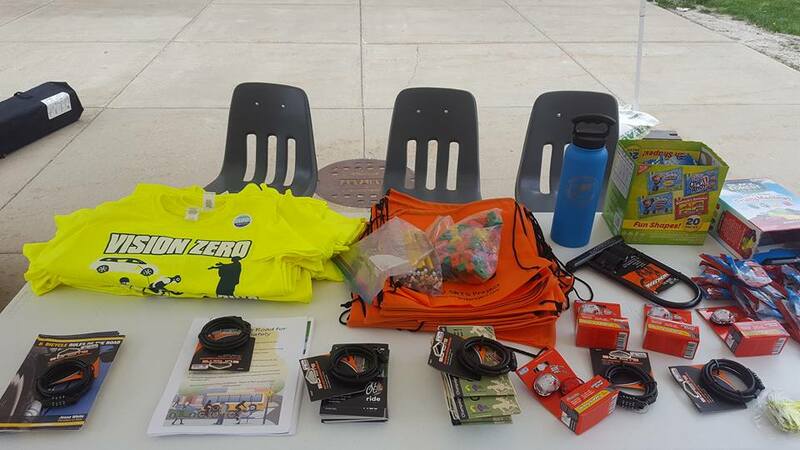 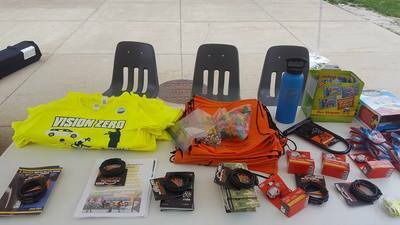 Westview and Kenwood distributed bike locks to kids who need them along with bicycle safety tips. 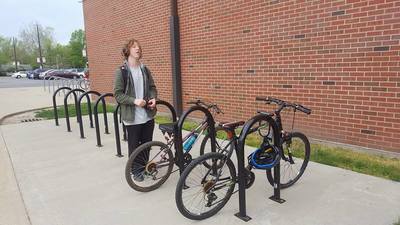 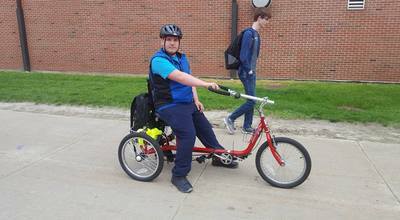 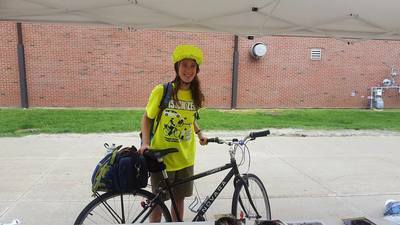 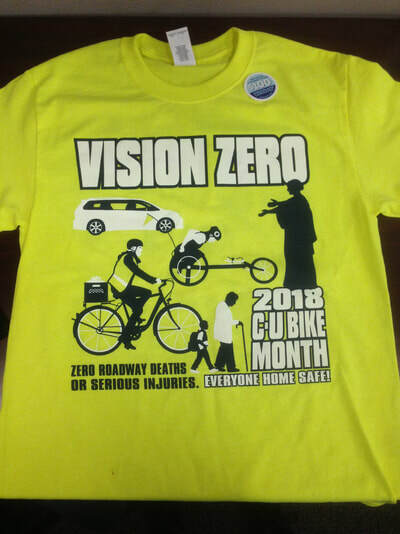 One Kenwood family bicycled together to school.